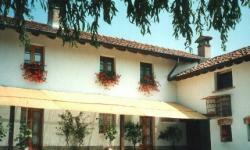 Bed & Breakfast "Circolo Sibilla" is in the Lombard countryside, 30 km. far from Milan, 15 km. 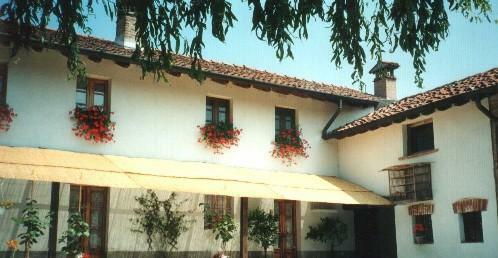 from Pavia and Lodi and 75 km from Malpensa, the main international airport. 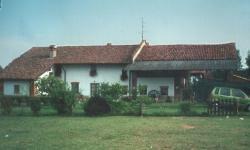 It's an old farmhouse completely restored, deeped in the green with many nice animals who live free in the park. A quite stop before or after a travel in Italy. We offer an indipendent flat with one doublebedroom, a rest room with one single bed, a fireplace, TV, a bathroom with shower and a completely equipped kitchen where guests can prepare and take their meals, inside or outside in the garden. At the first floor, one doublebedroom with two single beds, and one room with three single beds with a large bathroom with tub and shower.